Ducted air conditioning controls the temperature of an entire home via one central unit and several ducts throughout different rooms to circulate the treated air. They are generally more expensive than split systems but are more economical in the long run. To keep your ducted system operating at full capacity, or if you have one you need installing, contact the experts at Airconditioning Repair Adelaide. 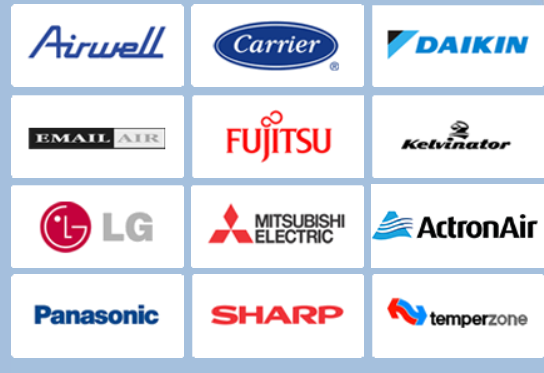 Our professionals are the best in the business across SA when dealing with ducted systems and are very familiar with all major brands. There isn’t a better team to tackle your air conditioning maintenance in Adelaide or aninstallation of any ducted air conditioning unit from a leading brand. Call us today and we’ll be on the job in no time servicing both commercial and residential properties.